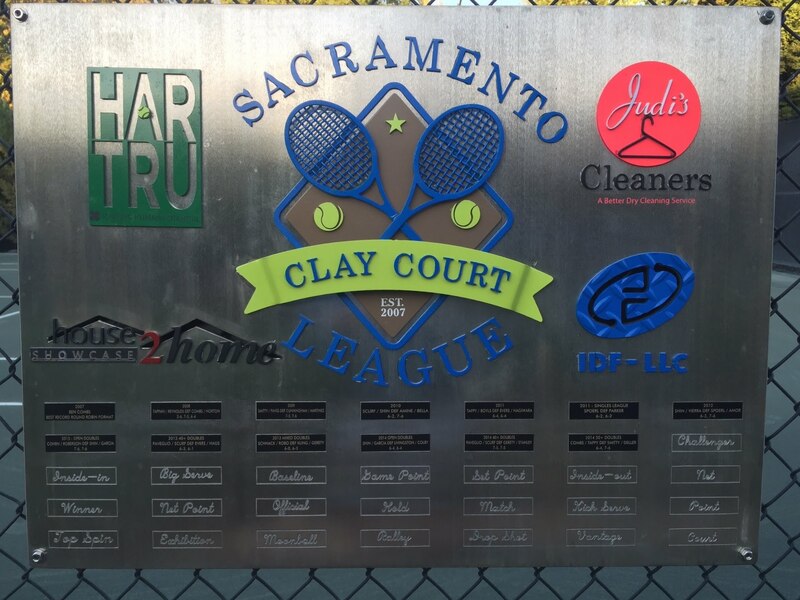 Registration to play in the 2012 Sacramento Clay Court Doubles League sponsored by Har Tru has officially Opened. 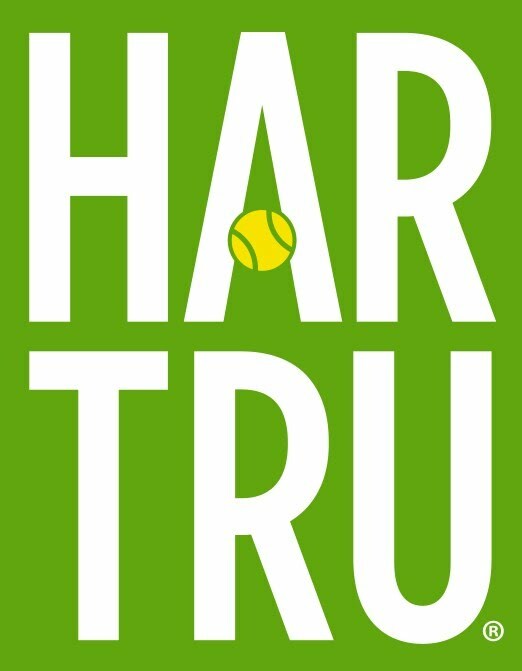 Be sure to read the Rules & Registration page carefully and then register your team. Divisions will be created based on a seeding program when registration closes. The league is capped at 48 players again this year and will offer priority to league participants from last year.